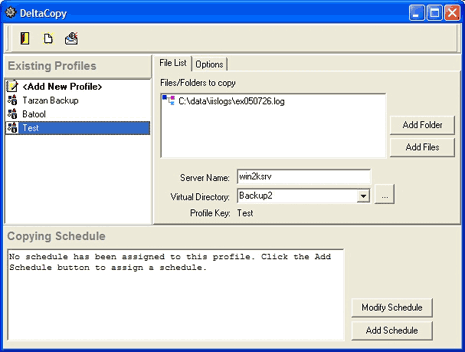 Data backup is an important routine for any computer user. It is simple yet many of us tend to ignore it. Lose of data inspires enough to start backup (and sync) procedure for future data safe keeping and recovery in case of crash. Following are few simple and free data backup software programs for your Windows computer. 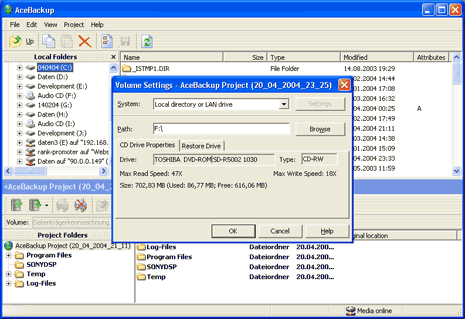 Besides above, there are number of data backup programs. 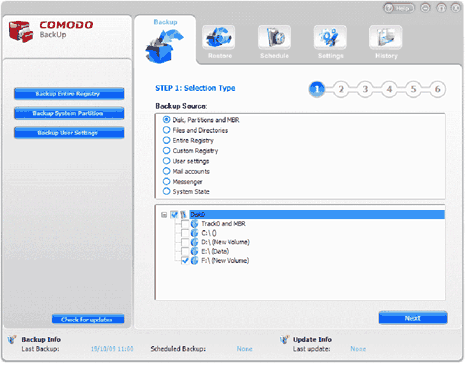 Which is your favorite way to backup data? Share with us by adding a comment!